The sweetest part of event decor. 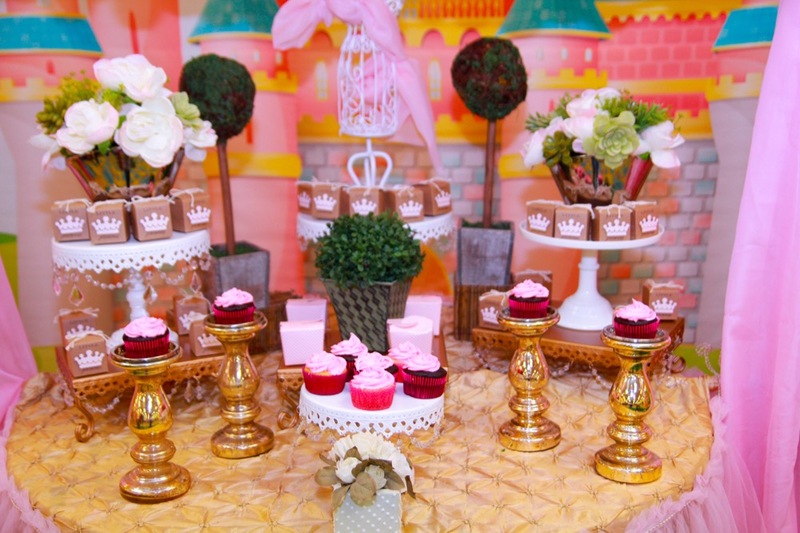 At the EDA, we specialize in teaching how to create delightful and yummy candy buffet tables. with your chosen colors and or theme for any occasion! We use our experience and creativity in designing candy buffets, and we will also incorporate special accessories to make your buffet special to you and your event! Our displays of candy are known for their creativity, fun and attention to detail! Whether you choose all one color, casual, formal, you can do it and more! This hands-on class will help you make stunning buffet tables. We use our experience and creativity in designing and we incorporate special accessories to make your buffet special for you and your event! Our displays of candy are known for their creativity, fun and attention-to-detail! Whether you choose all one color, casual, formal, we teach it all. Our classes are geared for people who wish to offer candy buffet setting for all kinds of events. This is a great class for those that wants to add different decorating designs to increase sales. Join this course and learn how to make amazing scenes with candy displays. Learn how to offer an all-inclusive decor package with everything they need for a unique party. Candy Buffets are guaranteed fun at wedding reception venues, big or small, and can be used as favors for your guests or as a special addition to your reception venue! What a unique treat for guests! It's fun for people of all ages. This class includes a beautifully arranged selection of delicious, individual serving desserts and treats placed on display for picture purpose. 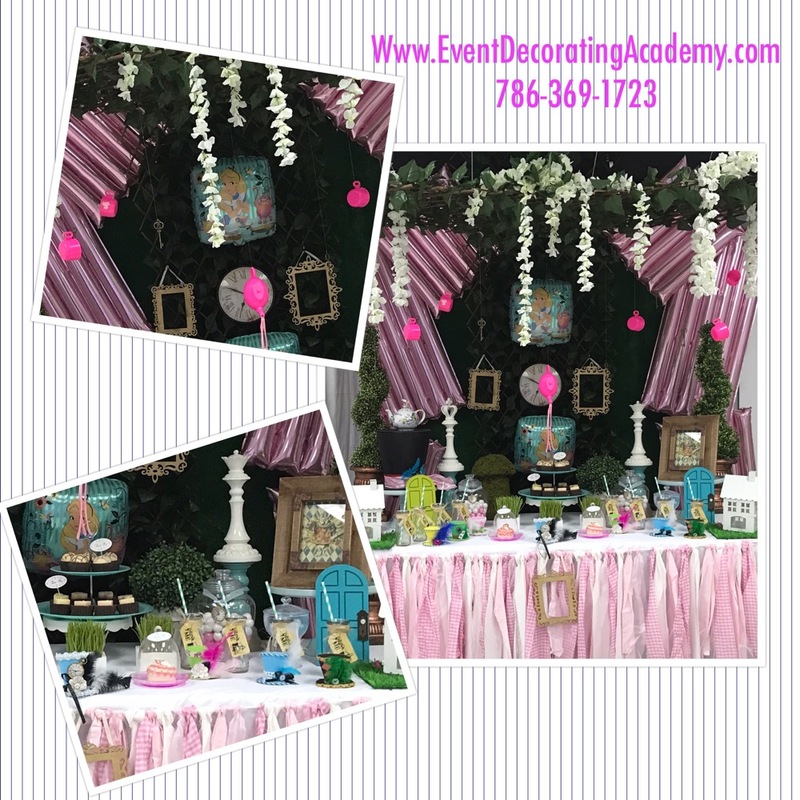 From an endless selection of cake pops, pops, cupcakes, candies, fruits, gourmet cookies and many other delectable creations, this class is a must to make any candy buffet or dessert table a fabulous addition to any event. This is a full hands-on class that will help you build a beautiful portfolio. We do full settings with backgrounds and other theme elements to make the pictures look like real events.